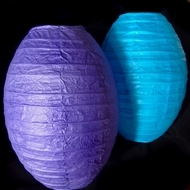 Are you looking for a way to make your gatherings as unique as you are? 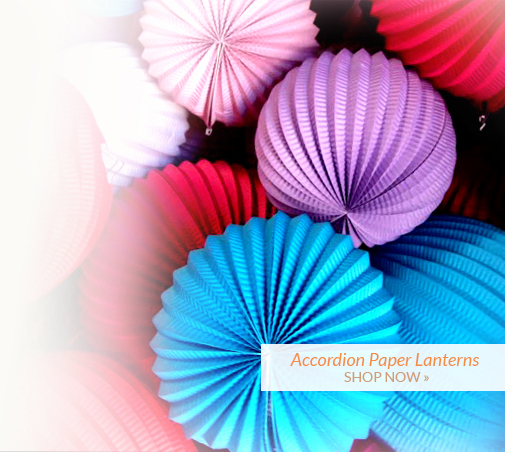 Transform your wedding, holiday, or other celebration with distinctive, high-quality paper lanterns from Paper Lantern Source. 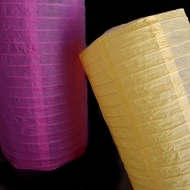 Stop settling for the generic-shaped paper lanterns and liven up your festivities with our ample selection of lanterns in all different colors, shapes, and sizes. 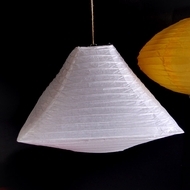 Looking for a fresh take on the traditional paper lantern sphere? 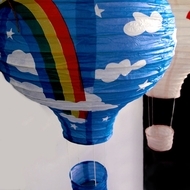 Try one of our Cylinder paper lanterns, Kawaii paper lanterns, Oval paper lanterns, square shaped paper lanterns, or Hako shaped paper lanterns. 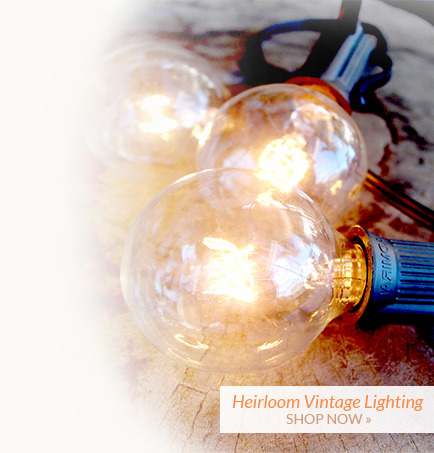 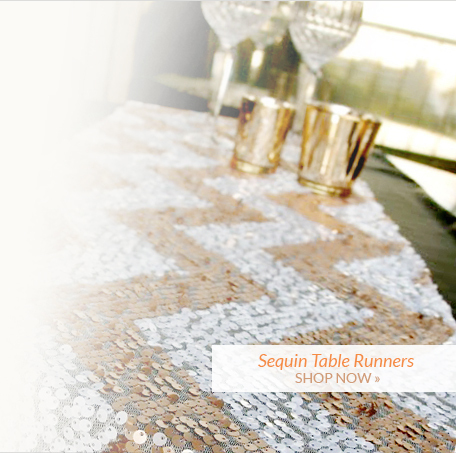 Want to create an even more one-of-a-kind atmosphere? 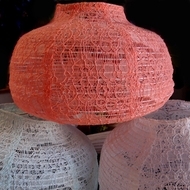 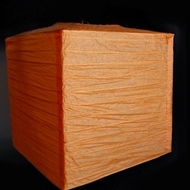 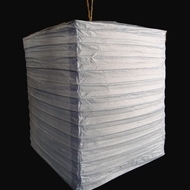 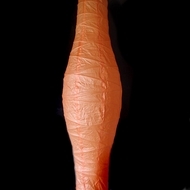 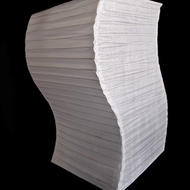 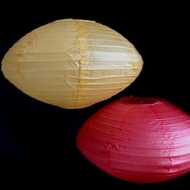 Explore lanterns like our Pagoda paper lanterns, Beehive paper lanterns, Cocoon paper lanterns, or other Unique paper lanterns. 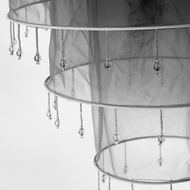 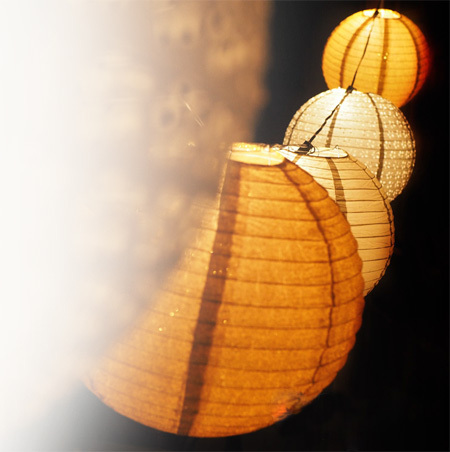 Customize your selection with a combination of lanterns from our various categories, allowing you to create beautiful displays for all of life's most important events. 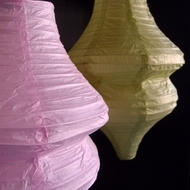 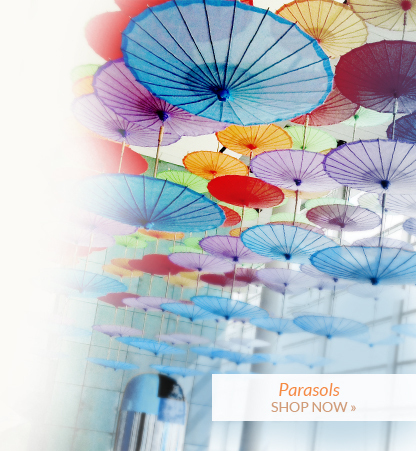 Regardless of your event, specifications, or even color scheme, you can find everything that you need and more from Asian Import Store, the only resource you'll ever need for your hanging shaped paper lanterns.